Our most requested Dorset wedding package is definitely On the Day Coordination. So many couples, understandably, want to put their own stamp on their weddings; this is what makes each and every one so personal and unique. Our role is to step in during the lead up and on the day and take all of your hard work and ensure everything runs exactly how you’d like it to. This means that you won’t be running around on your wedding day trying to call a supplier that hasn’t turned up or putting bunting back up that has fallen down. 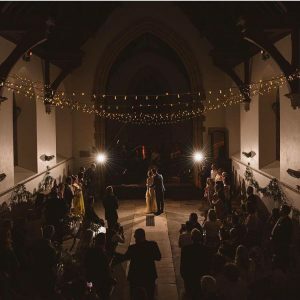 The majority of our Dorset On the Day Wedding Coordination are for couples getting married at venues such as Sopley Mill, village halls, Plush Manor, Southover House, Branksome Dene Community Room, The Orangery Suite or in their own or parents’ gardens or on hired land in marquees. Typically, we will be the first to arrive at your venue, to meet all of your suppliers. If any of them don’t turn up, we will call them and see where they are. If the worst should happen and they’re not turning up at all, we will fix the problem! 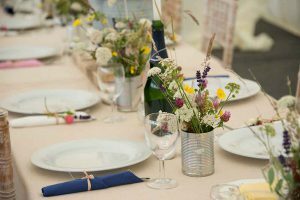 We will set up any of your own decorations and place settings – generally, whatever needs to be done before the guests arrive to create that WOW factor. During the day, we will fill the gaps. Whether this be pouring welcome drinks, helping the photographer gather people for group shots, moving furniture as and when needed or anything else that is required to help the day run smoothly. We couldn’t have done this without the help of Sam, both on the day and behind the scenes beforehand. We both had the best day ever and were only able to relax and enjoy it knowing Sam was in total control – it flowed amazingly well and there was nothing that didn’t go the way we had both envisaged. Sam is a true super star. She gives you her undivided attention and pulls off the impossible at the last minute. She was a huge support both emotionally and physically on the day. We can not recommend her enough. We have such great memories from our wedding. We wanted to say a big thank you for all the hard work you put in. We feel that you went way above the call of duty and your assistance in so many ways, helped make the day the success it was. 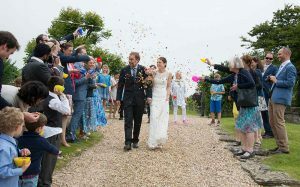 Call Sam about your Dorset wedding on 01202 959717 or email sam@southcoastweddings.co.uk. We’re happy to meet up for a chat over coffee or wine, or if you’re a bit further afield, we can chat over Skype. 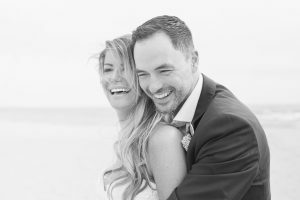 South Coast Weddings offers a full wedding planning service, three months to go assistance or on the day coordination for your Dorset or Hampshire wedding.